Motivated seller, Reduced for Quick Sale, investor opportunity, Bring offer!!! 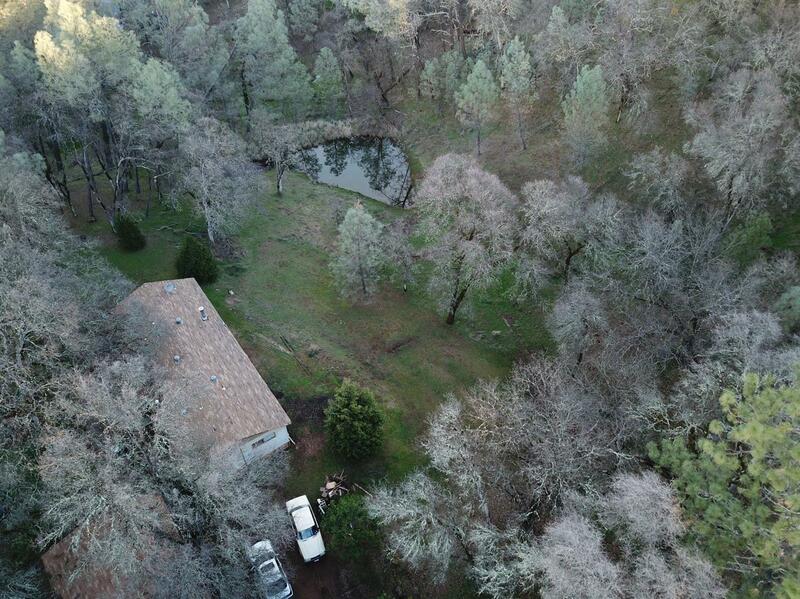 This is an opportunity to own small piece of heaven in Grass Valley. Lots of trees, a small seasonal pond, possibility for horses, or garden, and tons of potential on this 4.15 acre parcel of flat and rolling property. The property has a detached 2-car garage and a mobile home that is a fixer and will be sold as is. The seller will make no repairs. The property has power, septic, and a well. Close to the Bear River, country setting, and far enough away to be your own little paradise! Perfect for the right dreamer! !